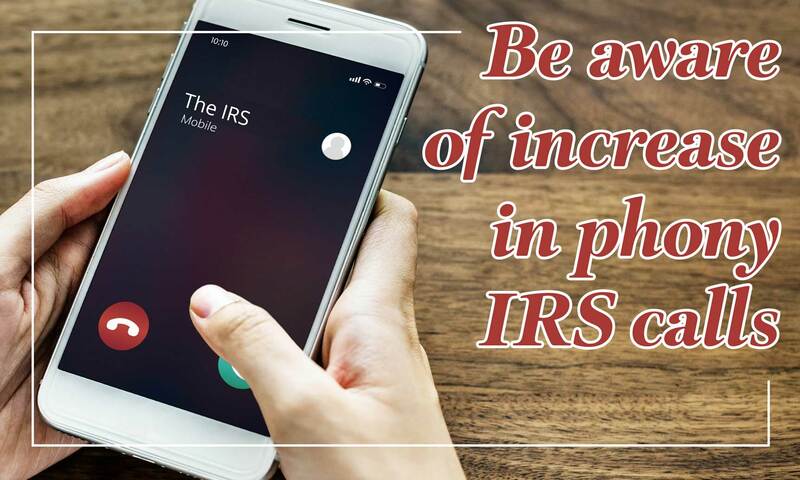 • Scammers impersonating the IRS call taxpayers telling them they owe taxes and face arrest if they don’t pay. • The scammer may leave a message asking taxpayers to call back to clear up a tax matter or face arrest. 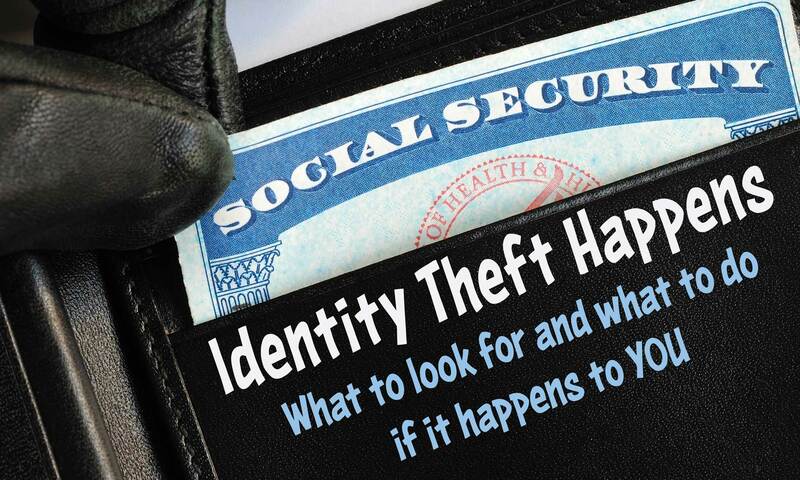 • When taxpayers call back, the scammers often use threatening and hostile language. • The thief demands that the taxpayers pay their tax debts with a gift card, other pre-paid cards or a wire transfer. • Hang up the phone immediately. • Report the call to TIGTA using their IRS Impersonation Scam Reporting form or by calling 800-366-4484. 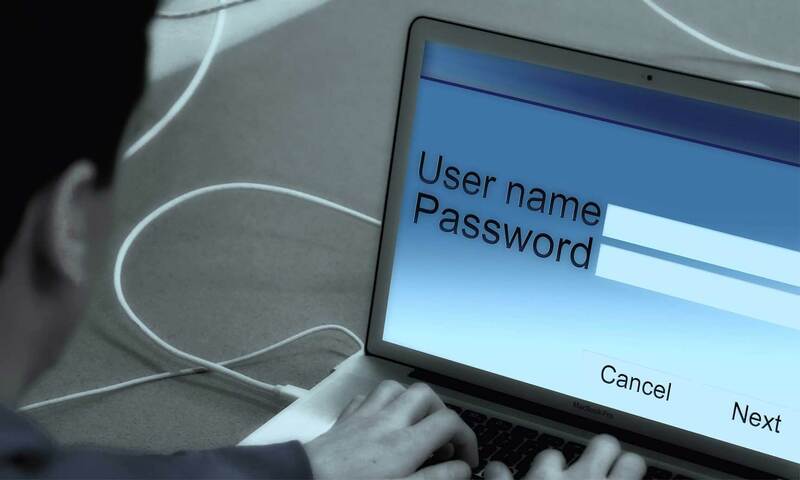 • Report the number to phishing@irs.gov; put “IRS Phone Scam” in the subject line. 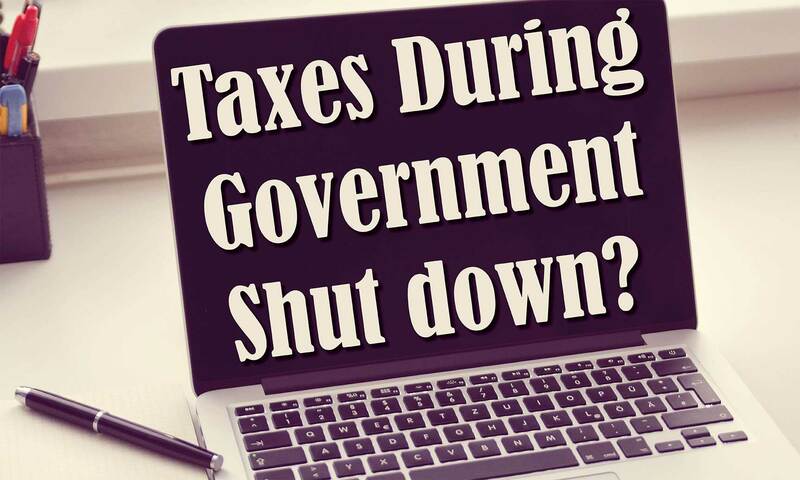 • Call taxpayers demanding immediate payment using a specific payment method. 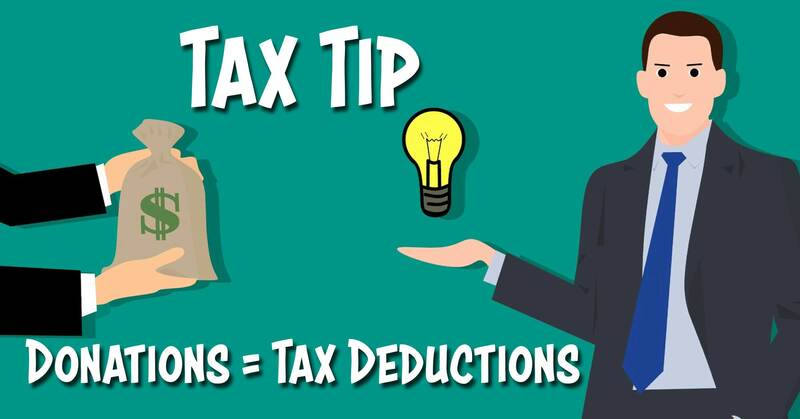 Generally, the IRS first mails a bill to the taxpayer. • Threaten to have taxpayers arrested for not paying taxes. 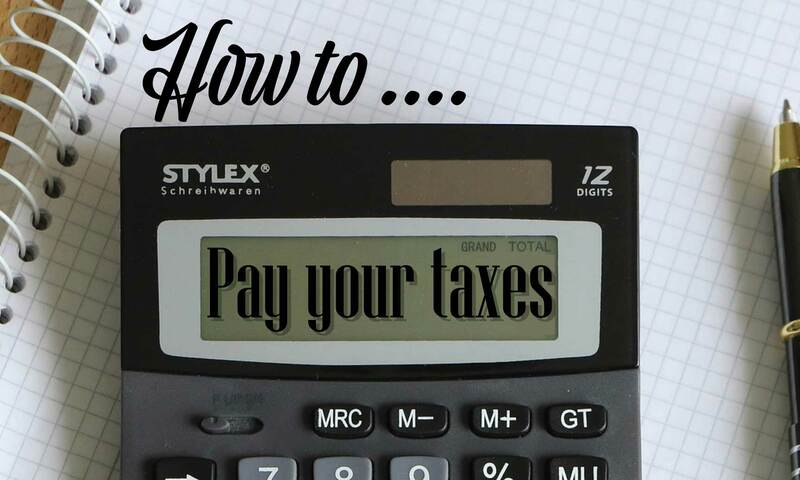 • Demand payment without giving taxpayers an opportunity to question or appeal the amount owed.